Freely available to help people comply with health and safety law. Books, tools and software to educate and protect employers and workers. 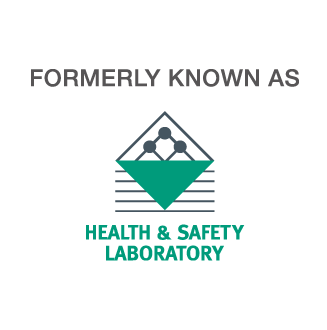 Built on our unrivalled expertise as Great Britain's health and safety regulator. Large-scale testing of products, materials and processes. Laboratory-based sample analysis and exposure monitoring. Proficiency testing of third-party laboratories.